You see a map that shows territory of Russia. 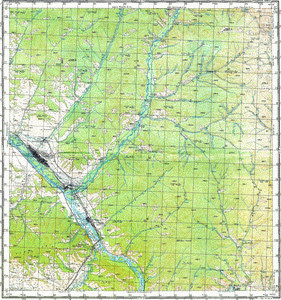 topographic map of Saryg-Sep for gps. map of Ust'-Buren' for you. map of Sizim calibrated for you. actual map of Mokeyevskiy with gps calibration for Garmin. free map of Mergen 1 cm to 1 km presented. actual map of Erzhey 1 cm to 1 km for gps. interesting map of Derzig-Aksy и OziExplorer calibration for you. detailed map of Buren-Aksy for gps. map of Bel'bey displayed. actual map of Avyygan with gps calibration presented.